The past couple of days I have been thinking long and hard about my previous post “Here’s a new hitting approach…Smile!“. While wondering how many times I could of made the obstacles that baseball gave me more easier to experience had I known how important it was to take the time to enjoy the game, I couldn’t help but think about other things I wish I would of known during my earlier baseball career. 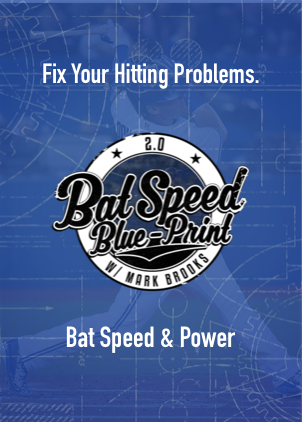 Here are three simple yet practical things I wish I had known earlier in my baseball playing days. Every baseball player knows that slumps are a part of the game. Making adjustments are essential, and what will determine your success is how quickly you can make that adjustment. One thing I depended on when I was struggling at the plate was hitting the inner hall of the ball off the tee. 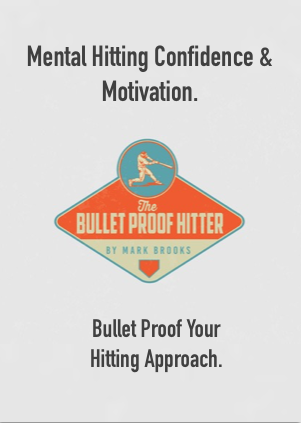 This was a hitting drills that I could always count on when I needed something to make me feel more confident. I think every player should have something specific that they can depend on to give them an edge. A full 140+ game season can be extremely intimidating, especially when your expected to perform and play at a certain standard during that whole time. Each player needs to find that perspective that allows him to take each game, one at a time. When your mind is in the moment, not focused on yesterday’s game or tomorrow’s, then you can really do some damage to the opposing team. When you mind is in the now, your focused and ready. I hope these three simple things can help you as a player or parent of a player. What things can you add!?? I would love to hear your thoughts in the comments below!!! 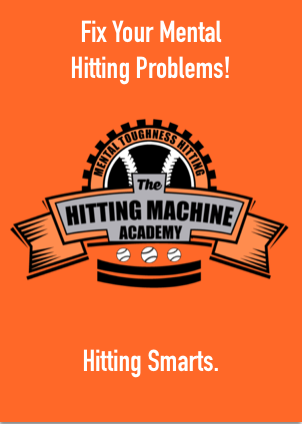 Previous post: Here’s a new hitting approach…Smile! Next post: Bob Salomon: “A Glove of Their Own” goes viral around the world!